Office hours: Monday - Friday 9 am to 4 pm, Events Center is open based on event hours each week. Lane Events Center is located in the heart of Eugene, Oregon, we are uniquely located in the center of it all! 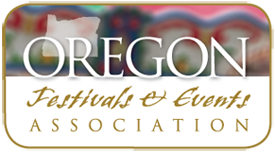 Blocks from downtown and only minutes from U of O, the taste of Eugene is never far away!